A thorough look at the finer points of fishing for salmon and trout, including tackle, flies and angling with worm. Subtitled ' With A Memoir and List of the Tweed Salmon Casts' this book was published in 1864 by J & J H Rutherfurd and William Blackwood & Sons. 220pp with frontis of the author. 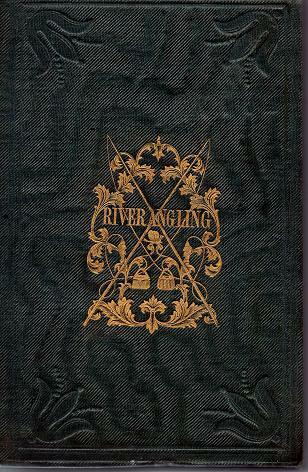 This copy is in good condition with green embossed boards with an attractive gilt pictoral of crossed fly rods to the front cover and with gilt titles to the spine. Measuring just 170mm x 120mm it is a compact book but is packed full of wisdom, observation and advice. Some bubbling of the cover and previous owner's pencil details inside the cover.